Elgin Cathedral, also known as the ‘Lantern of the North’ is a majestic, historic ruin situated in Elgin. Elgin Cathedral is one of Scotland’s most beautiful medieval buildings, dating back to the 13th century. 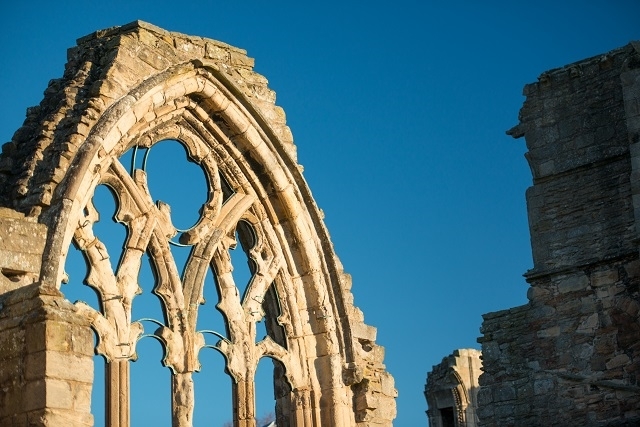 Elgin Cathedral has a rich history - it was badly fire damaged in 1390 following an attack by Robert III's brother Alexander Stewart, Earl of Buchan, who was also known as the ‘Wolf of Badenoch’. 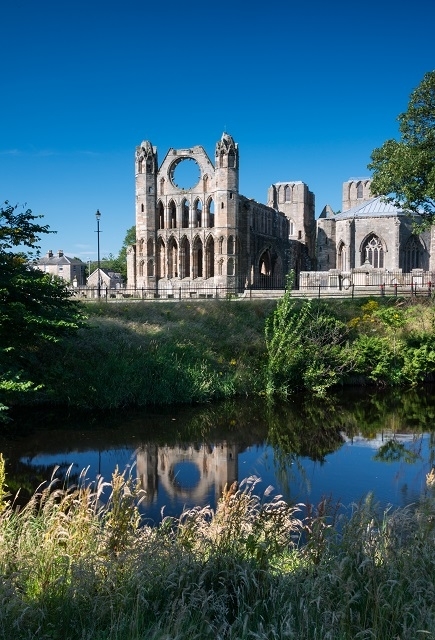 The two towers of the West Front and the Chapter House are intact and open to the public and the climb is rewarded with magnificent views of the town of Elgin. The top of the tower has an open viewing platform with information boards highlighting the visible landmarks. The ceiling of the chapter house is considered to be one of the country’s finest octagonal structures and those with a keen eye may still see traces of gold paint. There is a shop and information point at the entrance where the steward will be happy to answer any questions and give more details on the fascinating history of the cathedral. View Elgin Cathedral’s impressive collection of more than 100 medieval stones in a new light. This exhibition puts the stones on public display for the first time in 20 years. Among the highlights is the effigy of Bishop Archibald, brought back to its former glory with stunning light effects. The exhibition features carvings of expressive faces, flora and fauna – from lions to lizards – and a section of a rose window dating to the 1200s. Fragments of medieval window glass from the cathedral, on loan from the Moray Society, are also on display. 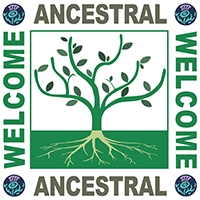 Come and explore the messages that might be contained within the carvings. We’ll never have all the answers, especially as we don’t know where the stones sat within the cathedral. What do you think these carvings may have meant to medieval visitors? Tell us what you think on Twitter #elgincarvings.